Create single text images with this application as well as a great number of pictures, for example from a list of your headings - of course, optionally with arbitrary Unicode characters. As a developer or designer, you would like to ensure that the correct font is displayed in the correct size. For example, you might want to create a homepage with all headings in the same font. 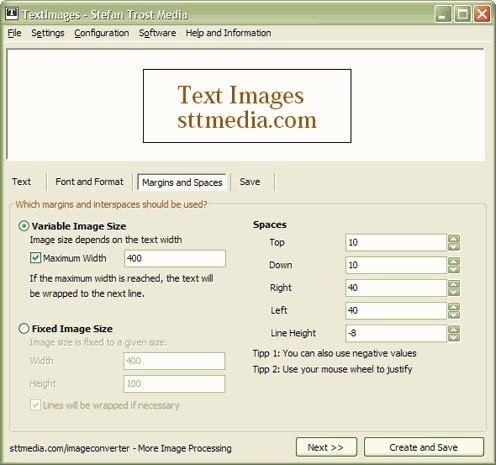 For this, you can set your desired font in the HTML document or as a CSS rule. 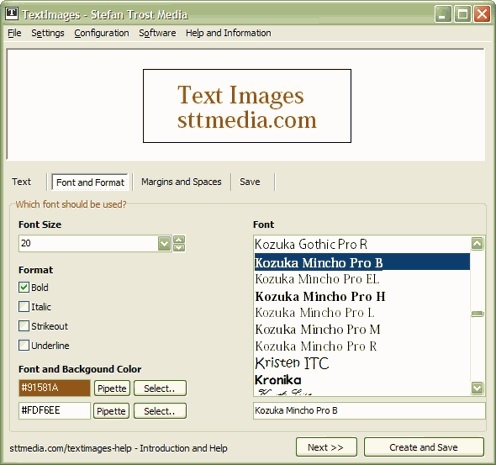 But you cannot be sure that the font will be displayed correctly on each system, because for this, the font have to be installed on the computer or device. If this is not the case, the heading will be displayed in another available font and this is not under the control of the designer. Similar problems arise when publishing examples of fonts or if you want to have consistent typefaces in programs or other documents. A solution to this problem is to integrate images instead of texts. On this images, you can customise the text in exactly the way you want and you can use your desired spaces, fonts and styles for this. However, creating such images costs very much work. 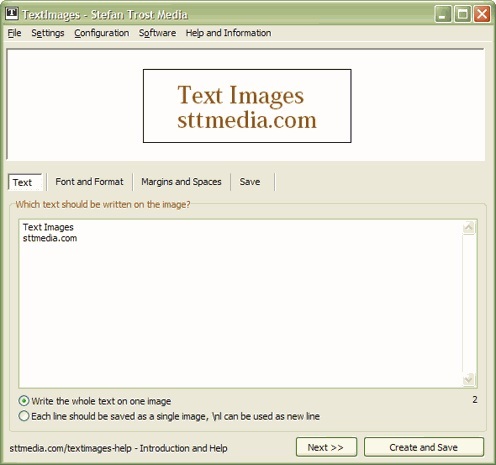 You have to open a graphics program, you must choose the appropriate formatting and text align and finally you have to save each image as a file. Imagine that job for a number of headlines for a great web project! Fortunately, you can use our tool Text Images to do all of that work. You can create single text images with this application as well as a great number of pictures, for example from a list of your headings - of course, optionally with arbitrary Unicode characters. 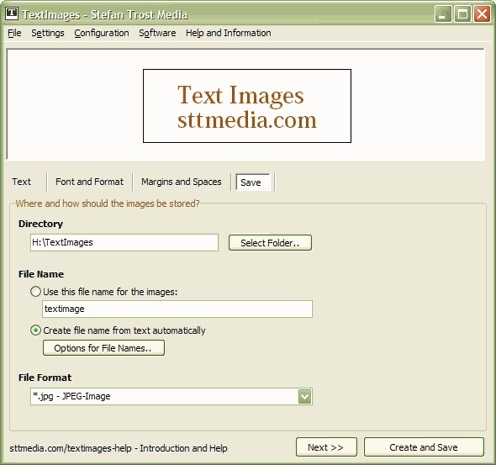 You can precisely adjust the writing, design, format, style, colors, fonts, margins and spacing as well as the storage format and automatically generated file names of your text images. And our tool is caring about the rest. Thus, all of your headlines have an identical format and you are saving valuable time. 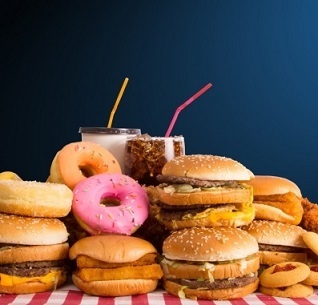 949 2,600 Stefan Trost Media <img src="https://www.oldergeeks.com/downloads/gallery/thumbs/textimages2_th.png"border="0"> Mar 24, 2019 - 12:43 1.0 1.03MB ZIP , out of 9 Votes.